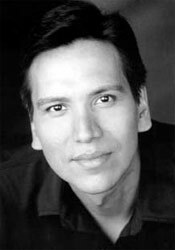 Michael Greyeyes returns to DanceWorks to present his new full-length dance theatre work, A Soldier’s Tale. 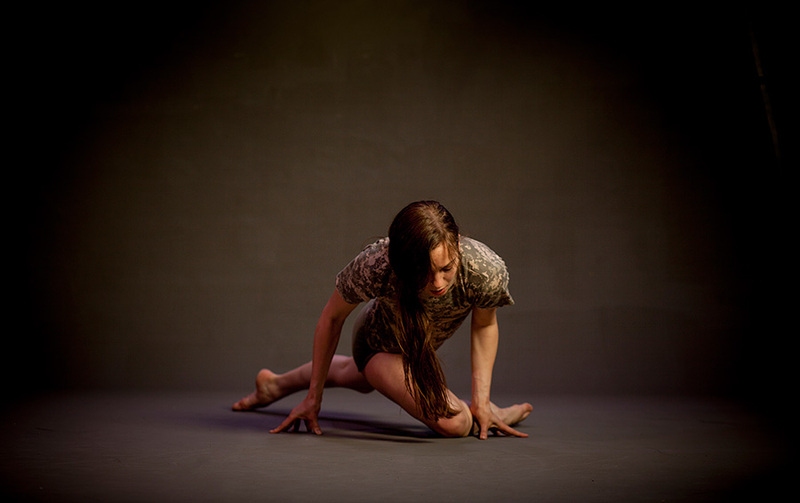 In 2011, Greyeyes was commissioned to create from thine eyes by Native Earth Performing Arts and DanceWorks. This Globe and Mail article by Paula Citron appeared just before the producation of from thine eyes. 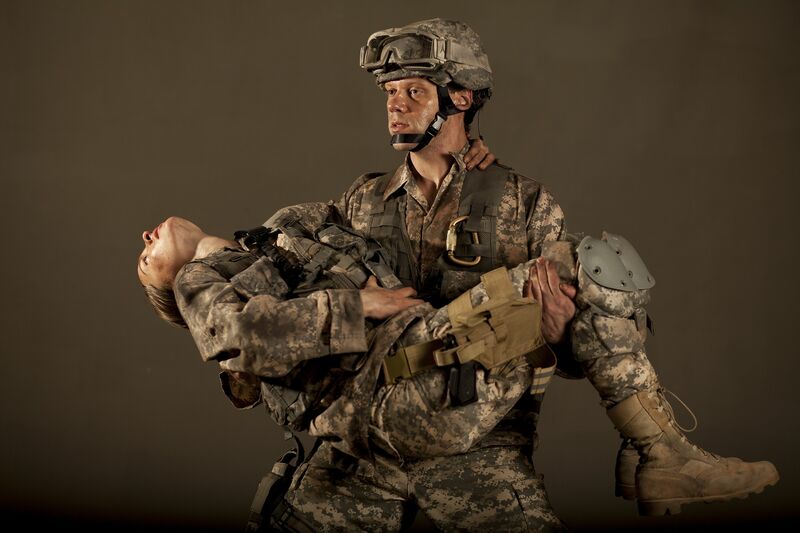 A Soldier’s Tale will premiere at the Fleck Dance Theatre from February 20-22, 2014.